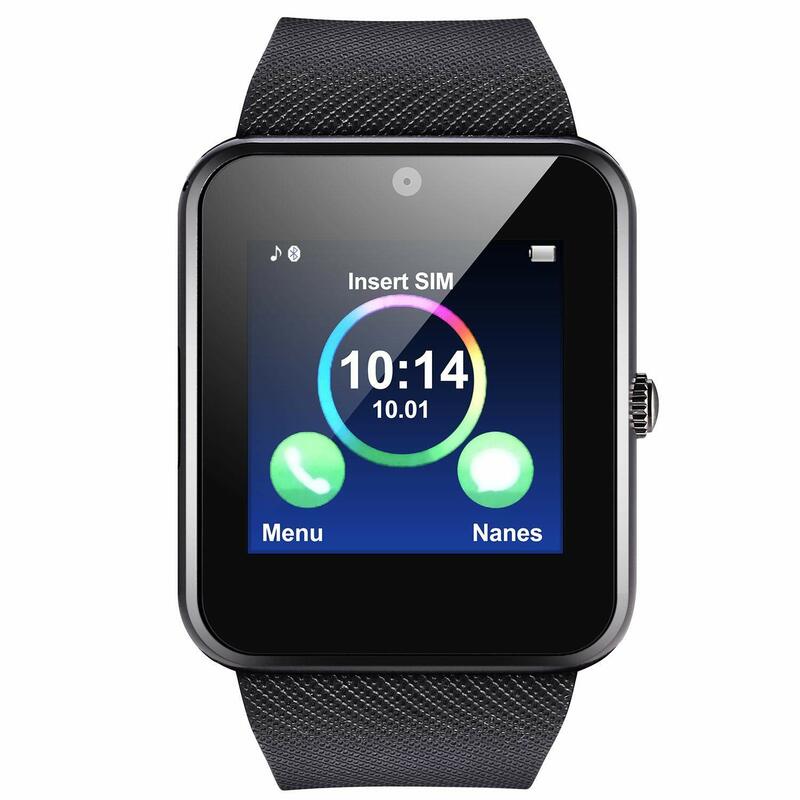 View cart “Smart Watch SIM Card – Compatible with 2G 3G 4G LTE GSM Smartwatches and Wearables – 6 Months Service – USA Canada & Mexico Roaming” has been added to your cart. Save 80% with this coupon. Enter code FCLYC9F6 at checkout. EASY CONNECTION: fast and easy connection to your smartphones. The voice of the watch cell phone is clear and loud. 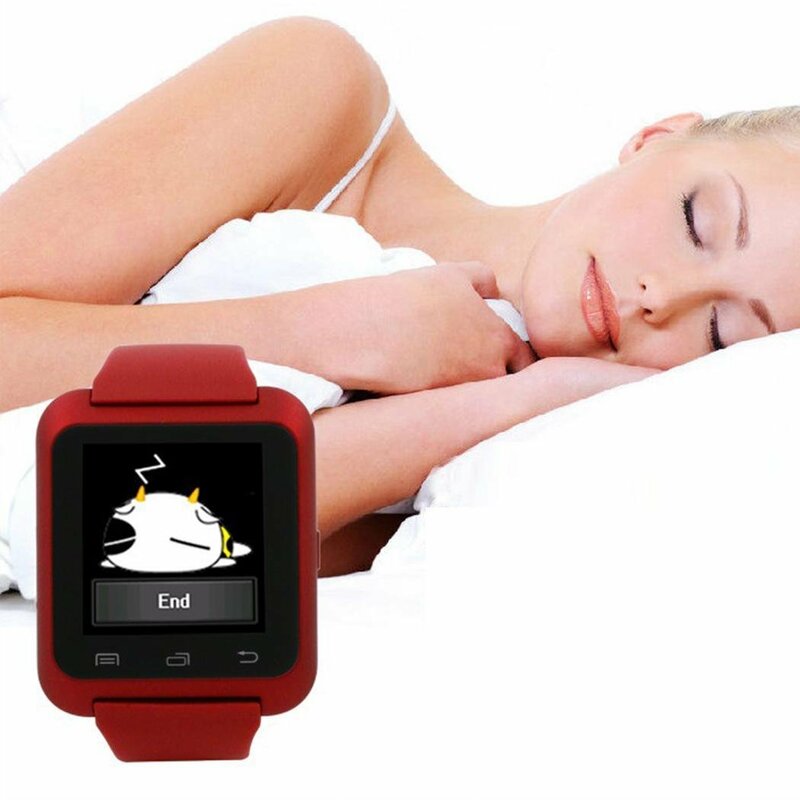 It allows you to listen to music and make hand-free calls from your wrist. Simply by downloading “BtNotification” App onto your Android smart phone, you can customize notifications from social apps like Facebook, Twitter and other apps. ENHANCED COMFORT: Precision laminating process, Nano TPU85 strap, anti-sweat matte finish , ergonomic design and soft strap enhance comfort for wearing it on the wrist. 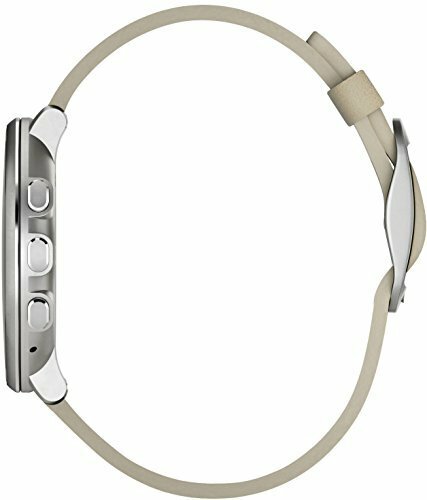 FITNESS TRACKER: Pedometer, sleep monitor and sedentary reminder allow you to easily monitor your steps, sleep quality and sedentary duration. 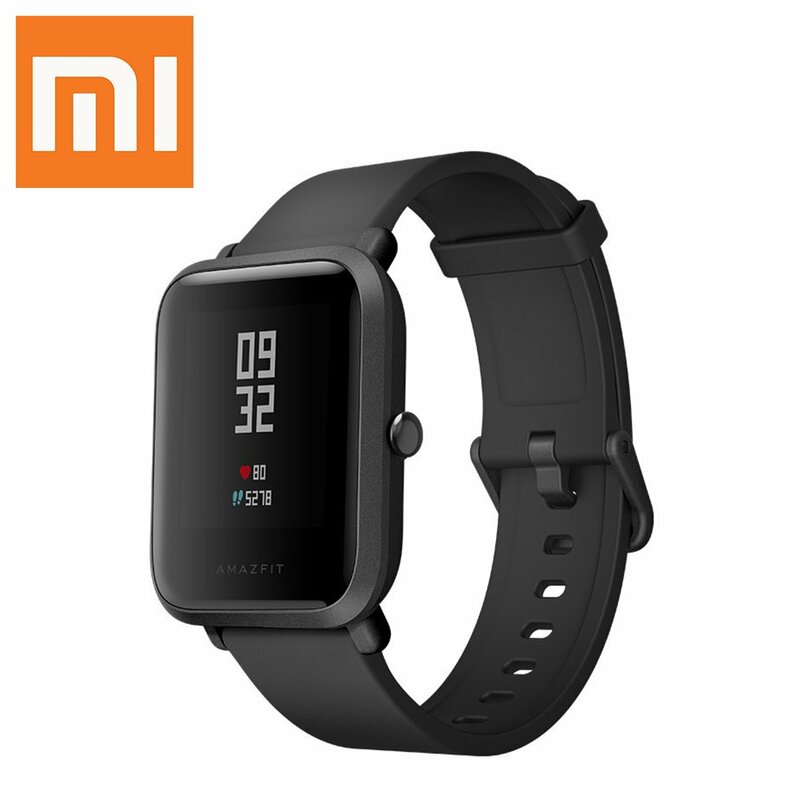 【45 Days Battery Life】Ultra-Long Standby Battery: a full charge of 2.5 hours can last for [maximum of 4 months on watch mode], [45 days on running mode] and [22 hours on GPS + running mode]. No need to take charger or power bank. 【Real-time Activity Tracker】the built-in Sony 28nm low-consumption GPS + Glonass module allows more accurate location detection, route mapping, distance measuring, speed calculating, pace tracking, real-time heart rate monitoring etc. 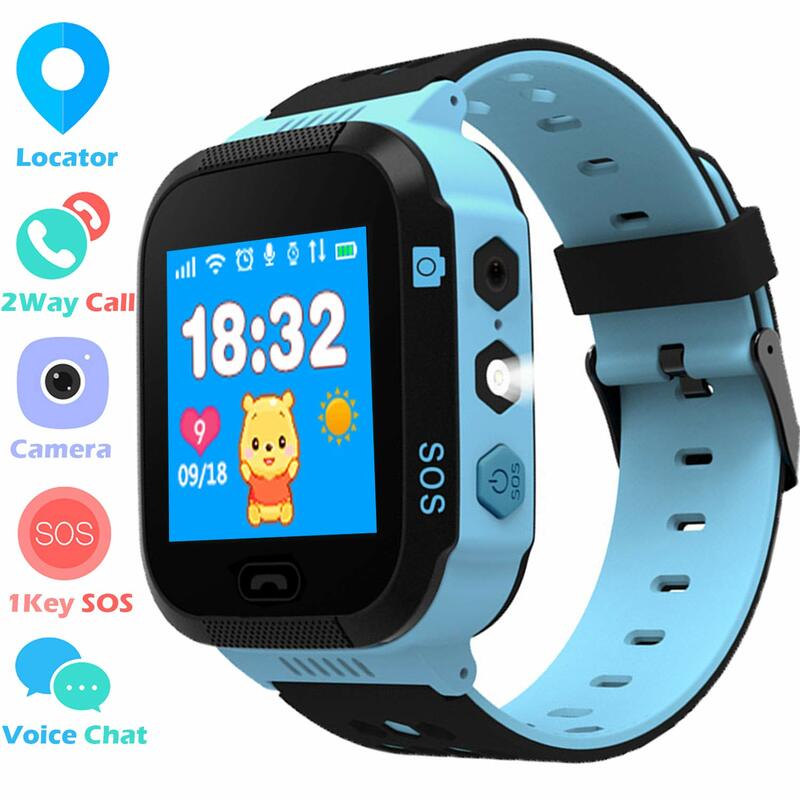 It has IP68 waterproof and dustproof rating to meet basic needs of outdoor and it also provides detailed statistics of fitness activity. COMPATIBILITY:perfectly compatibile with Android tablets PC and smartphones, such as Samsung, Huawei, SONY, MOTOROLA, OPPO, XIAOMI, ZTE, LG, HTC, etc.IOS system, iPhone 4 4s 5 5s 6 6s 7 7s 8 X (no synchronous APP can be installed). OTHER FUNCTION:remote camera,anti-lost,music player,calculator,alarm clock,calendar,file manager , in addition sound recorder and built-in camera (pls insert a TF card). 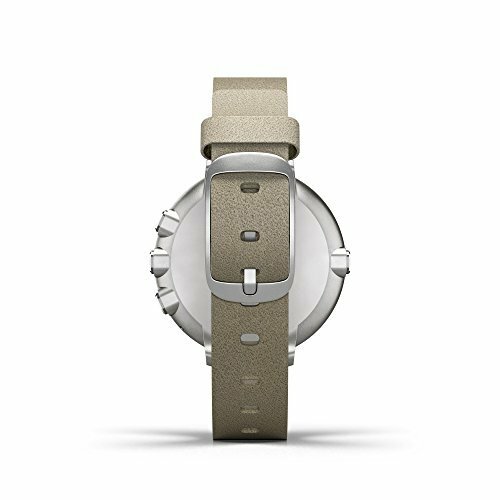 ⌚Kids Smartwatch⌚: Especially designed for boys girls age 3 – 12. Adjustable wristband length 4.3-7.4 inches. Build in Camera, Flashlight, One key SOS, Voice Chat, Phone Call, Remote Voice Monitor, Remote Camera, Silent Class mode(Do not disturb). 24 Hours military digital Time format with Lockscreen 12 Analog Time format. Two way Communication: Kids can make and receive call once parents have set contacts phone number at APP Phone Book. 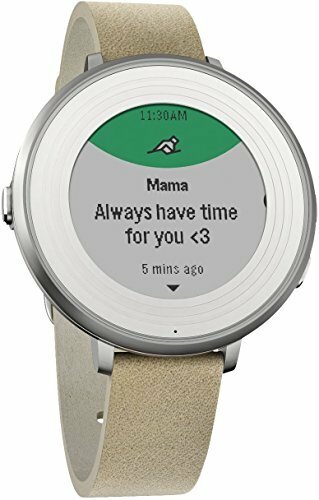 Besides, via Voice chat function, kids can send voice message to parents, and parent can send text message and voice message back. AGPS+LBS Location : Double position technology based on AGPS, Location Base on Cell Tower Station means double safety for kids. Achieve all day real-time location tracking. Provide an approximately position, which depends on Cell Tower to locate kids position, the error will be caused by local signal place, error will be 0.3 ~ 4 miles.